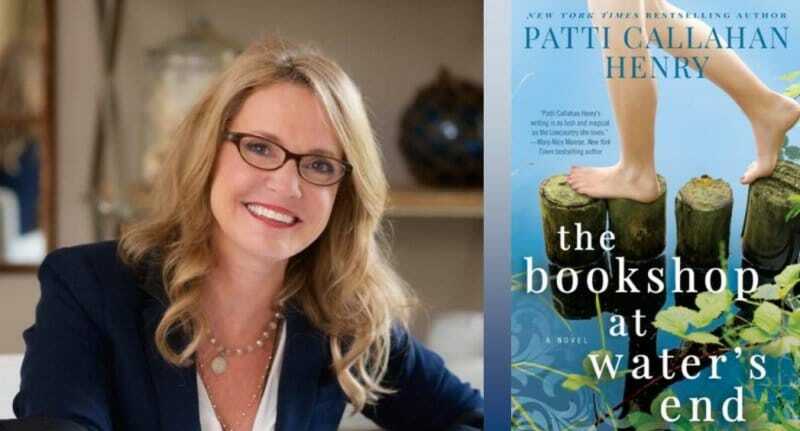 The Pat Conroy Literary Center’s Visiting Writers Series welcomes Patti Callahan Henry, New York Times best-selling author of The Bookshop at Water’s End, a new novel about women who spent their childhood summers in a small southern town that harbors secrets as lush as the marshes surrounding it. Patti will appear in conversation with Ellen Malphrus, novelist, poet, and USCB professor of English. Sponsored in part by the Pulpwood Queens book club and presented in partnership with the Technical College of the Lowcountry, this event is free and open to the public. Books will be available for sale and autographing thanks to Litchfield Books–with all book sales to benefit the educational programming of the Pat Conroy Literary Center. Patti Callahan Henry is a New York Times bestselling author whose novels include The Idea of Love, The Stories We Tell, And Then I Found You, Coming Up for Air, The Perfect Love Song, Driftwood Summer, The Art of Keeping Secrets, Between the Tides, When Light Breaks, Where the River Runs and Losing the Moon. She has been short-listed for the Townsend Prize for Fiction and nominated multiple times for the Southern Independent Booksellers Alliance (SIBA) Book Award for Fiction. A student of James Dickey, Ellen Malphrus teaches creative writing and Southern literature at the University of South Carolina Beaufort. 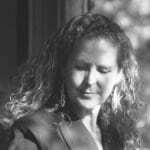 Her fiction, poetry, and essays have appeared in Southern Literary Journal, Review of Contemporary Fiction, William and Mary Review, Georgia Poetry Review, and elsewhere. Malphrus’s first novel Untying the Moon was published by Pat Conroy’s Story River Books. 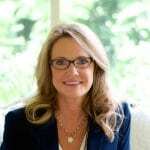 She serves as deputy director of the Pat Conroy Literary Festival.